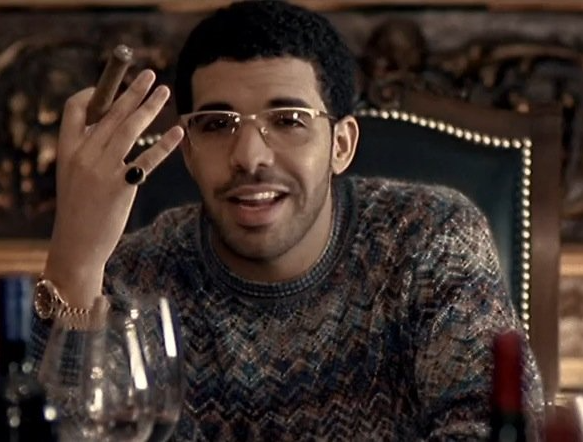 Rapper Drake of Young Money Cash Money fame has jump ship and signed to a British Label called BBK. Apparently according to him he’s the “First Canadian Signed” to said Label so its something to celebrate. I’ve personally never heard of the label myself, but knowing Drake he’s going to go over there and put people on who wouldn’t of otherwise been known if it weren’t for him. Kind of like how he did for Cash Money and anyone else he did allowed to hop on the track with him or vice versa. Come on I knew of Drake acting way before I knew him for singing and I still Watch “Degrassi” that’s how good of a show it still is. I’m glad he got out of that wretched situation with Baby B*K*A Birdman and Lil Wayne. Its a lot of tension going on over there. So many lawsuits again Cash Money, with people standing in line to get paid. Drake said he wasn’t for all that and I’m in full support of him chunking the deuces. In retrospect I think that’s why Nicki Minaj was salty with Drake for a while there. Using her Boytoy Meek Mills as a mouth piece when they were sideline beefing, confusing the hell out of everybody. It all make sense now.